America’s current food ethos appears to be “less is more,” as eaters shun food additives and GMOs. For food producers, though, that means they need to try to get more out of less. Chipotle is taking that idea to heart. 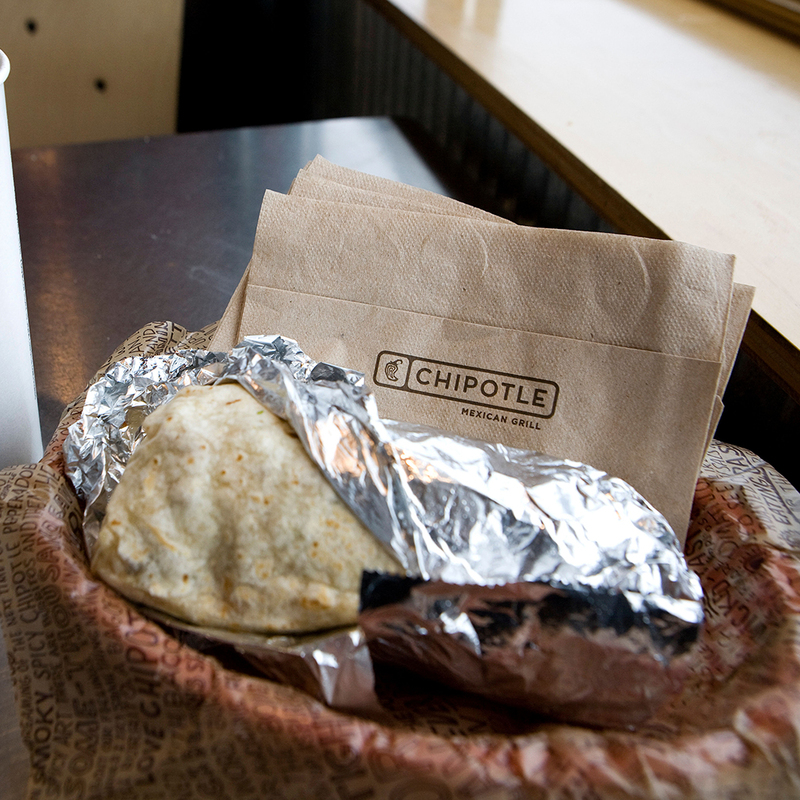 The burrito chain is working to create a better tortilla by paring down the 11 ingredients in their current tortilla (flour, water, whole-wheat flour, canola oil, salt, baking soda, wheat bran, fumaric acid, calcium propionate, sorbic acid and sodium metabisulfite) to a more Spartan four ingredients: whole-wheat flour, water, oil and salt. Producing such a simple product that can meet the burrito chain’s massive capacity—the company currently uses 800,000 tortillas a day, and that number is rising—is more complicated than it might seem. According to the New York Times, it all starts at the Bread Lab on the campus of Washington State University. There, scientists are building a better tortilla from the ground up, investigating about 100 different wheats and developing a leavening agent from just flour and water. OK, sure, but are the carnitas back yet? !